Danielle is a fourth generation native to Jackson Hole. 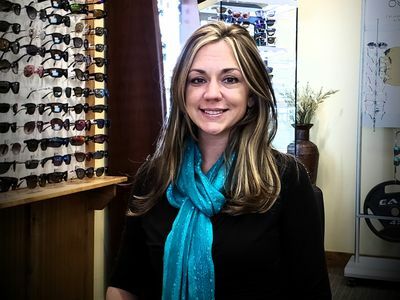 She joined our Jackson office as an optician in 2018. She enjoys working with patients and is continually growing with our practice. She loves spending time with her son, friends and family, and can often be found enjoying outdoor recreational activities and painting.